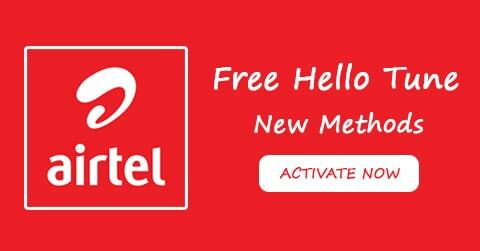 Airtel Free Hello Tune Trick 2019 – Now forget about boring Tring Tring tone. Let hear your callers a heart touching song at free with the new Airtel free caller tune hack trick. Here, I will guide you to Activate Airtel caller tune for free. Give entertainment to your callers for 1 month or 999 days. This is similar to our latest free Reliance Jio caller tune trick. So, you can check that too. First of all, call on 578709 which is a toll-free number. Dial from your Airtel Prepaid SIM card and listen properly. Choose any desired language and Press 1 to Pick a song. Now, press 5 to confirm the hello tune subscription. 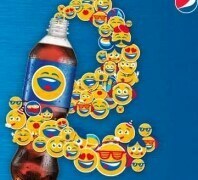 You will get an SMS confirmation within minutes. Yohooo! Enjoy free hello tune for 999 days with this new Airtel free caller tune subscription trick. From your airtel mobile, just dial 5432112. Listen to songs one by one & activate it. You will receive a confirmation SMS that you have successfully activated your hello tune. 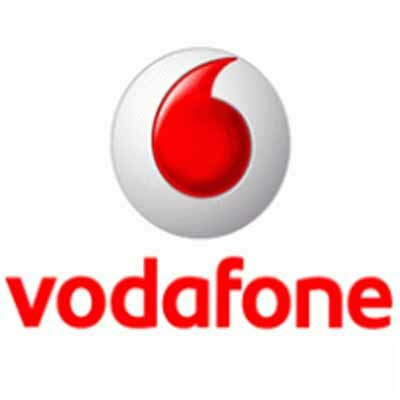 Enjoy free caller tune on Airtel mobile for 1 month. To change caller tune, Dial 5432117 or 578785 & follow the IVR instructions. You will be charged Rs.36 per month after a free trial subscription period ends. So deactivate it before its auto renewal date. To deactivate the hello tune, SMS STOP to 155223. Note: This trick working almost all states in India. It’s confirmed in Delhi, Odisha, Jharkhand, West Bengal & Kerala. Try it & let us know it is working for you or not. Keep your balance low at the time of activation of Airtel caller tune. First, dial *678*559# from your Airtel Phone. After the menu appears, press 1 to confirm. Now, the Airtel team will send you a message regarding hello tune subscription. Reply with “1” to the message to complete the trick. That’s all. It’s ready! Enjoy free “Airtel Rehman” caller tune for 10 days. So guys, these are the working methods for free Airtel hell tune. 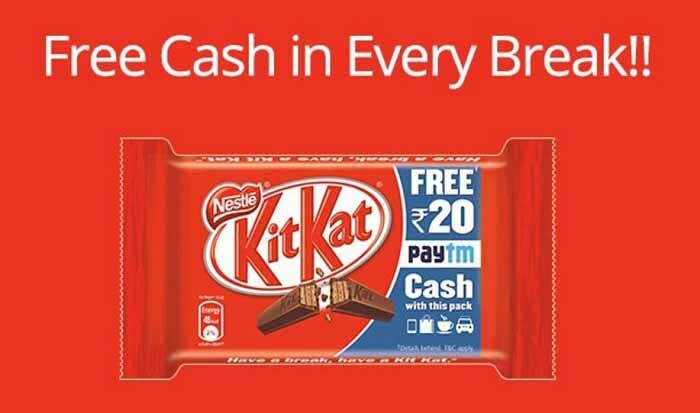 Get the subscription only with the Airtel hello tune trick to enjoy for free. So, don’t wait. Grab any of these offers now. What can we get after dialling this number on airtel? my friend is sending a msg and getting free caller tune. What is that trick?